Barely a week after it was hacked and had 400GB of its internal documents and product source code leaked, security firm Hacking Team says it’s ready to fight another day. Important elements of our source code were not compromised in this attack and remain undisclosed and protected. We have already isolated our internal systems so that additional data cannot be exfiltrated outside Hacking Team. A totally new internal infrastructure is being build [sic] at this moment to keep our data safe. While it is true that the criminals exposed some of our source code to Internet users, it is also true that by now the exposed system elements are obsolete because of universal ability to detect these system elements. 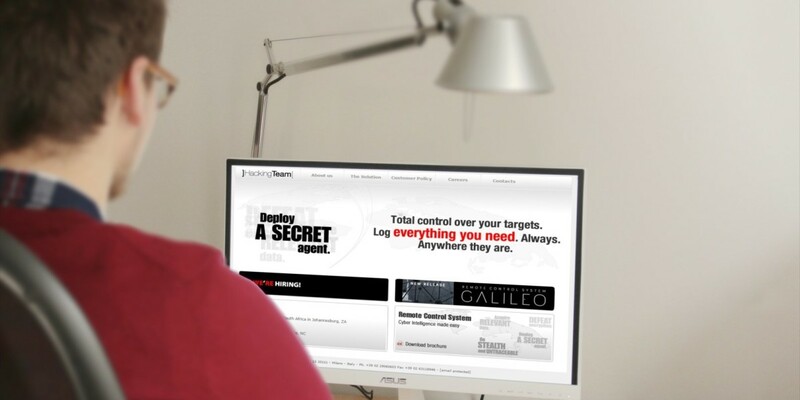 Hacking Team says it will release its new software in the fall. Yesterday, the Italian firm claimed that it was probably hacked by another country. Over the weekend, the head of the Cyprus Intelligence Service (KYP), Andreas Pentaras, resigned from his post after it was found that his agency had spent $55,000 (€50,000) to purchase the company’s software.